The World cup 2019 is slated to be held in England from May 30 to July 14. 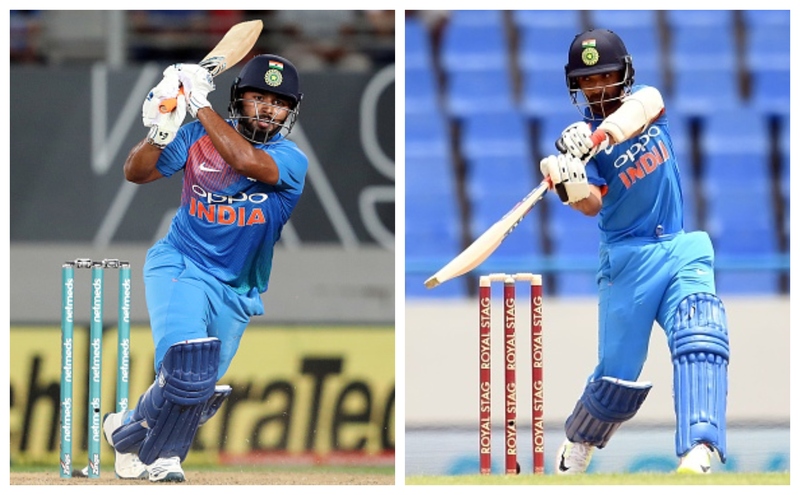 India’s selection committee chief MSK Prasad has made it clear that both Rishabh Pant and Ajinkya Rahane are in the scheme of things for this year’s ICC Cricket World Cup, slated to be held in England and Wales. Pant, who recently won the ICC Emerging Cricket of the Year, was left out of the twin ODI series against Australia and New Zealand despite his awe-inspiring show in red-ball cricket Down Under. The southpaw returned to action in the just-concluded T20I series against the Black Caps and registered the scores of 4, 40* and 28. 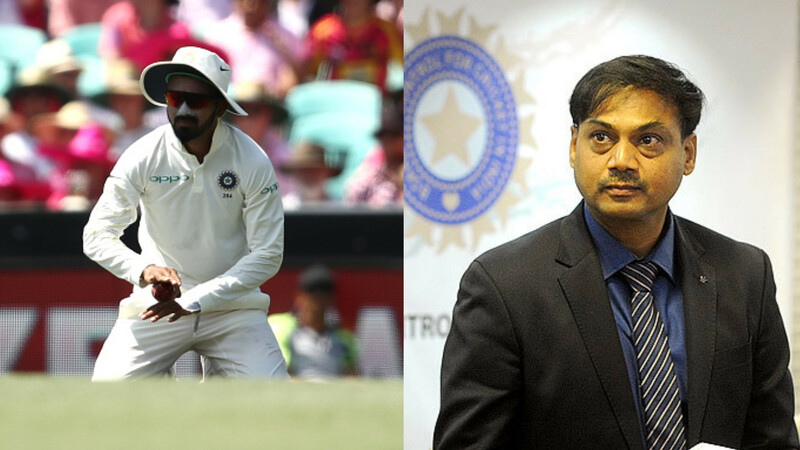 Talking about Rahane, the chief selector said that the Mumbai batsman has shown some good form in domestic cricket and is definitely in contention for the marquee event. “In domestic cricket he has been in form. He is very much in contention for the World Cup,” Prasad said. Rahane has been quite impressive and consistent in List A cricket this season, amassing 597 runs in 11 innings at an average of 74.62. Prasad also talked highly about the skill set of Tamil Nadu all-rounder Vijay Shanker. “In whatever opportunities he has got, Vijay Shankar has shown the skillsets required at this level. We have been grooming him through India A tours in the last two years. But we will have to see where he can fit in the dynamics of this team,” he said. 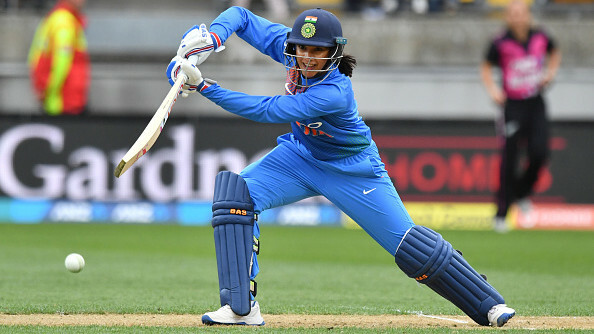 The World Cup 2019 starts on May 30 with South Africa taking on hosts England, while the two-time World champions India begin their campaign on June 5 against the Proteas at Southampton.